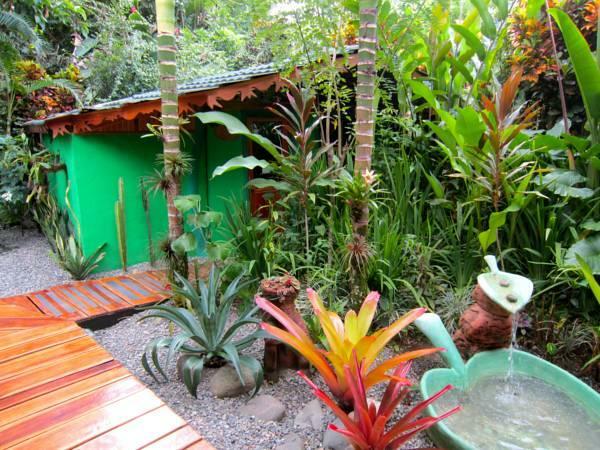 ﻿ Best Price on Physis Caribbean Bed & Breakfast in Puerto Viejo de Talamanca + Reviews! Surrounded by attractive tropical gardens, Physis Caribbean Bed & Breakfast offers bright accommodations. Just 220 yards from Cocles Beach, it features 2 charming relaxing outdoor lounge areas with hammocks and benches, and a peaceful fountain. 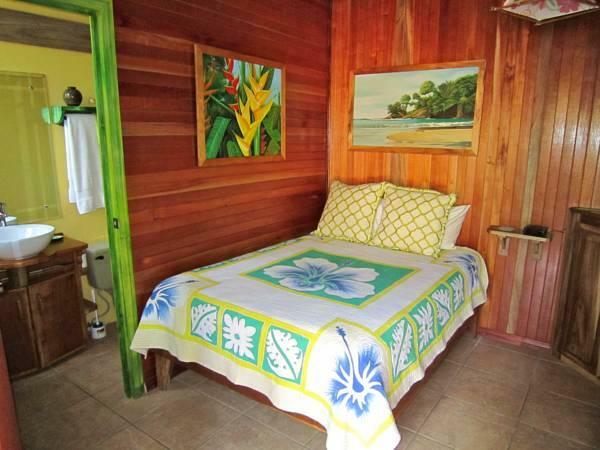 Each spacious room at Physis Caribbean Bed & Breakfast has colorful, Caribbean-style décor. 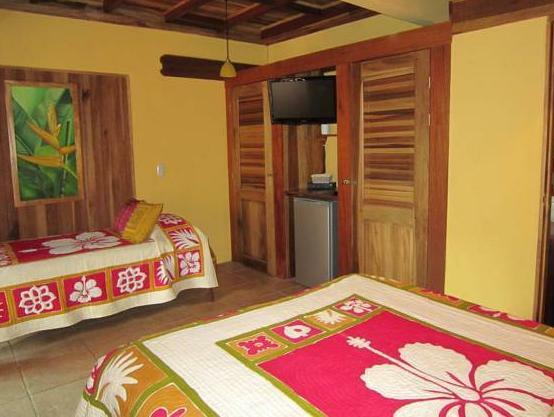 In each room there is a fridge, air conditioning, ceiling fan, safe, flat-screen cable or satellite TV. There is free Wi-Fi throughout the hotel property. The bathroom has a shower. The Physis Caribbean serves a varied breakfast prepared with local fruits and products. Restaurants and supermarkets can be found nearby. Guests can enjoy activities such as surfing, snorkeling, hiking, river rafting, horseback riding, zip-lining, and jungle tours. 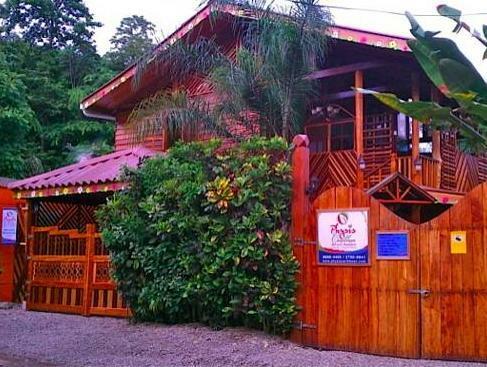 Physis Caribbean Bed & Breakfast also has bicycles, snorkel gear, and boogie boards to rent on site as well as laundry service. Central Puerto Viejo is one mile from Physis Caribbean, while Gandoca-Manzanillo Park is half a mile away.